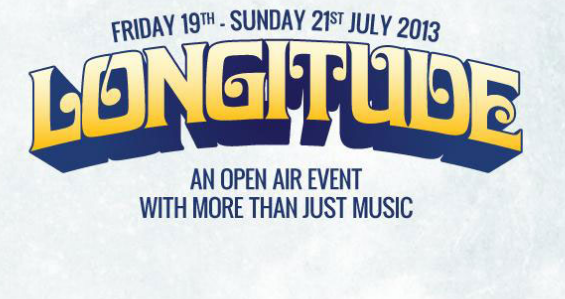 Longitude Festival, Ireland’s youngest and most exciting new festival, has added many new exciting acts to its lineup. The Maccabees, Laura Mvula, Wolf Alice, Gold Panda, Dutch Uncles, Matt Cotby, Marcus Foster, King Krule, Japandroids, Hudson Taylor, East India Youth, London Grammar, Drenge, Tribes, Milo Greene, Funeral Suits, Leaders of Men, White Collar Boy, Ofei, Le Galaxie, Kool Thing, Blue Hawaii and SOAK will also perform at Longitude Festival 2013. A full break-down by days is available here. Longitude 2013 will take place between 19th and 21st July at Marlay Park Dublin. Tickets are on sale from Ticketmaster.